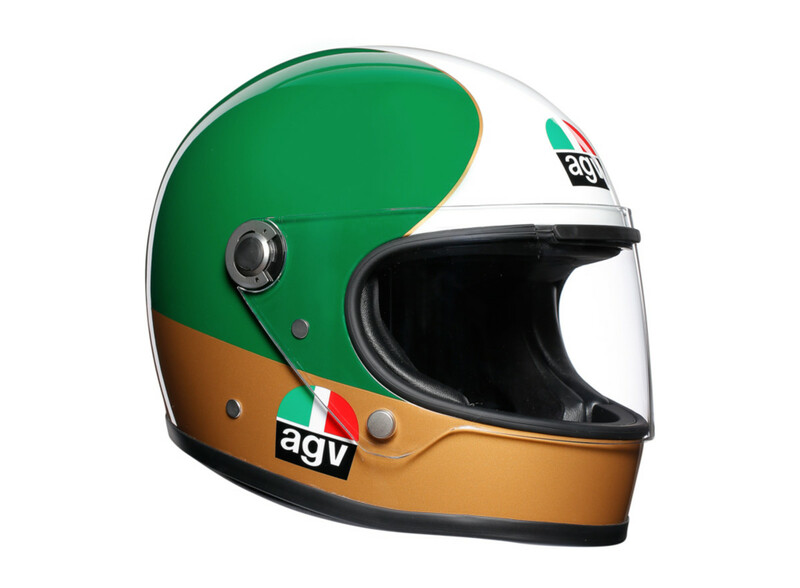 The helmet celebrates AGV's 70th Anniversary. Originally designed for motorcycle racing legend, Giacomo Agostini, the X3000 returns for 2018 to mark the 70th anniversary of AGV. 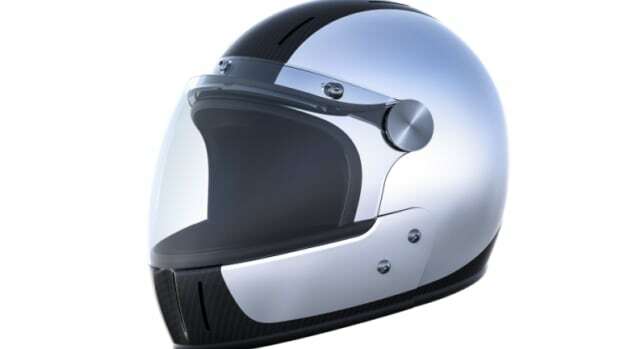 Constructed from fiberglass, just like the original helmet, the X3000 will feature a leather and fabric interior with removable and washable pads, and even the contoured chin piece requested by Agostini so he could ride up against the gas tank. It will be available in a variety of colors including the tricolor Agostini helmet, which will be available in a limited edition. 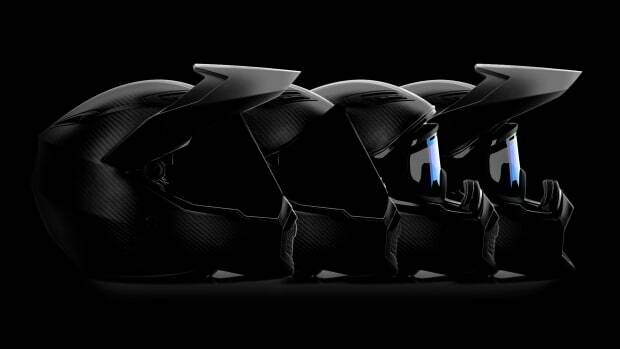 A modular helmet built for everything. 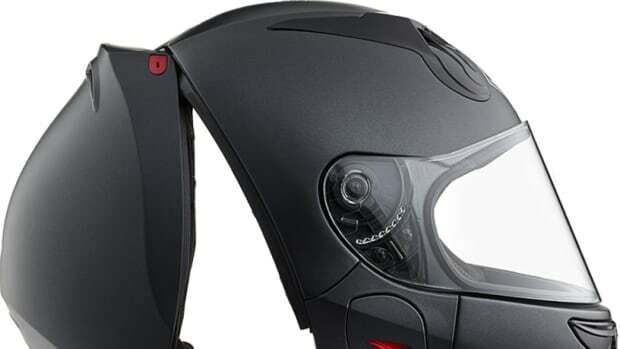 Say hello to your favorite new motorcycle helmet. The perfect companion to their futuristic motorcycle.